Why was violent protest necessary? 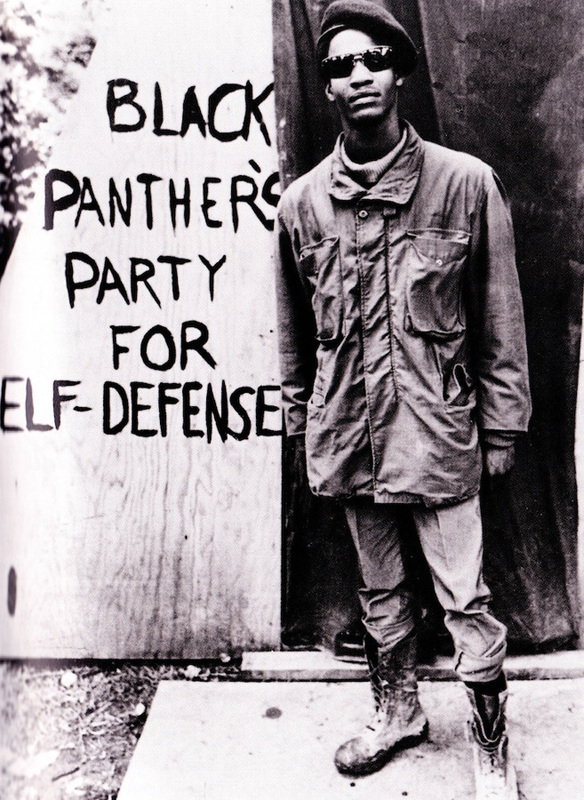 Founded by Stokely Carmichael, the Black Panthers was a militant group that used violence for black equality. 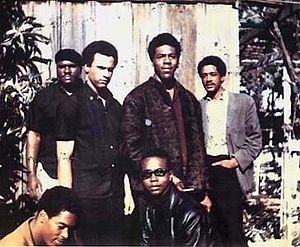 They had members such as the Bobby Seale "Minister of War" and Eldridge Cleaver "Minister of Propaganda". 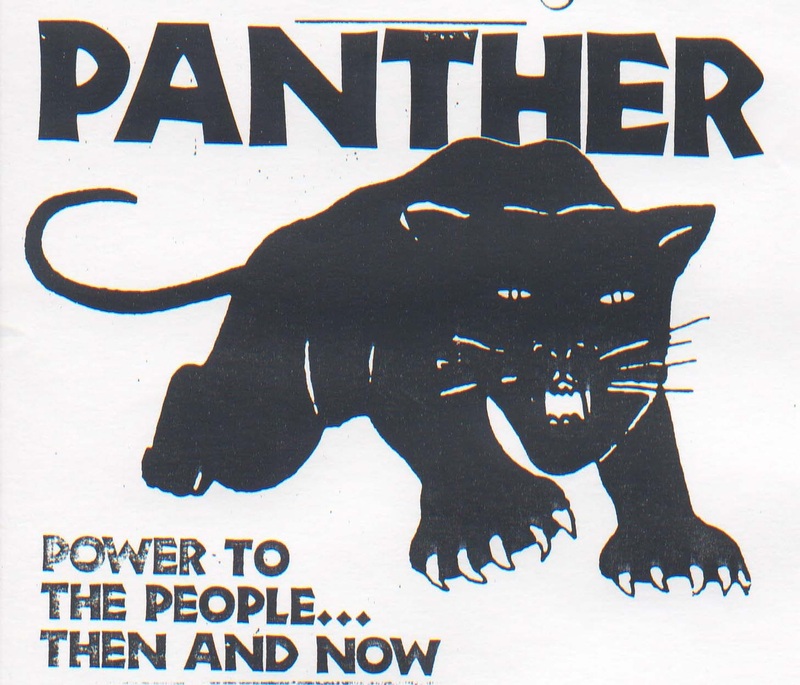 The group fizzled out in the 70's as more legislation was brought in meaning more equality.